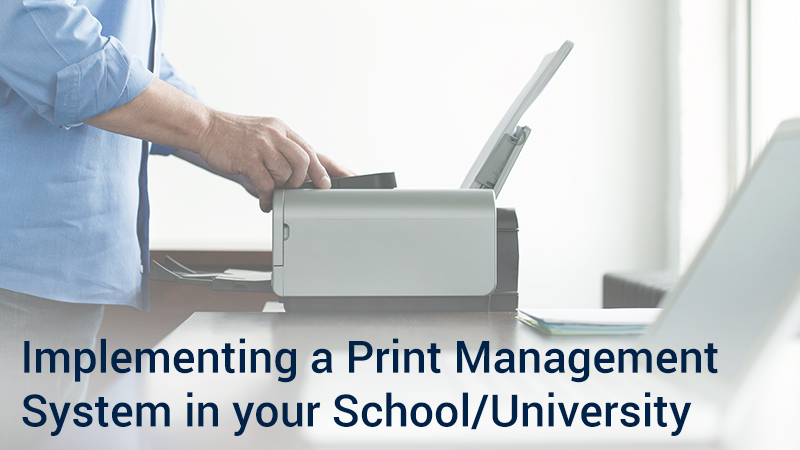 Universities and other higher education facilities are taking advantage of modern print management systems to increase productivity while reducing costs. 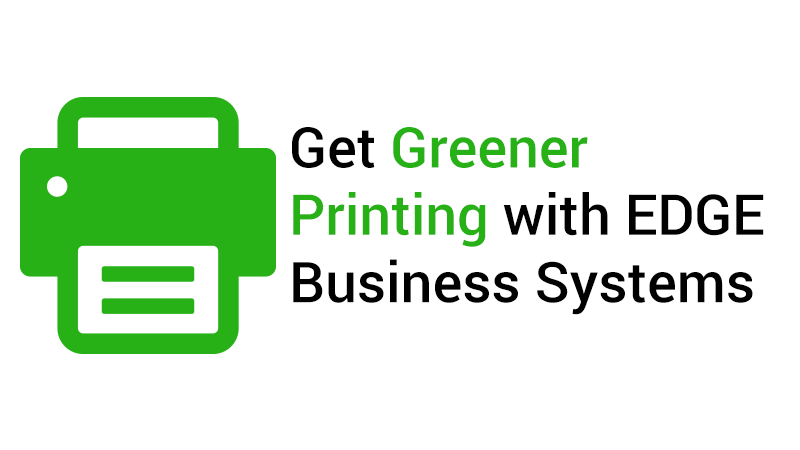 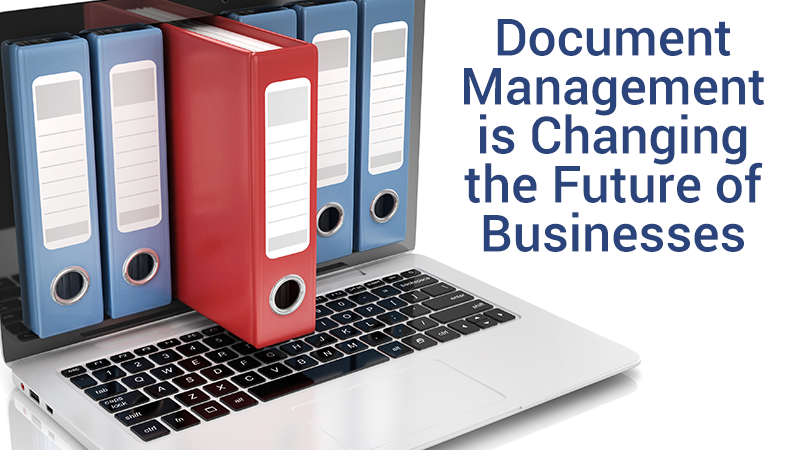 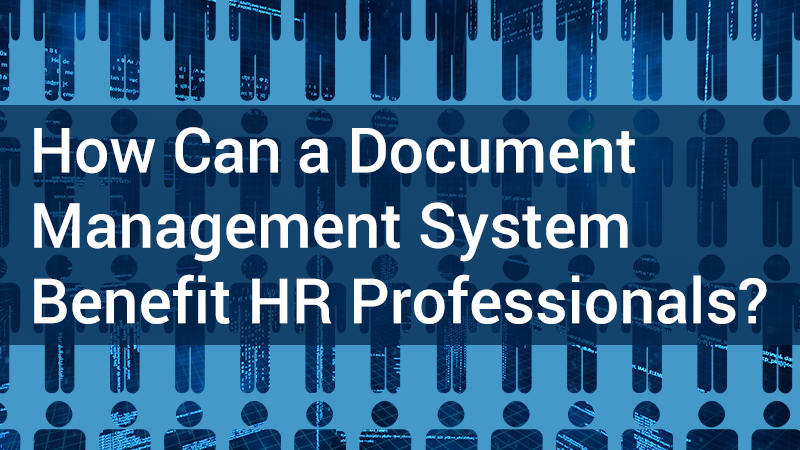 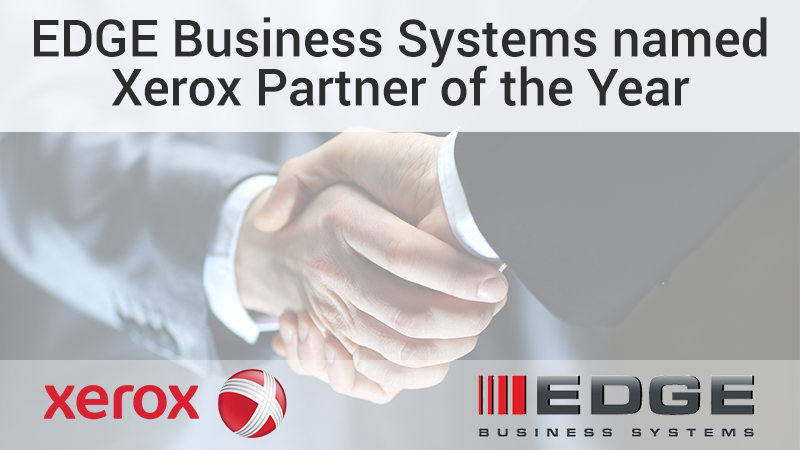 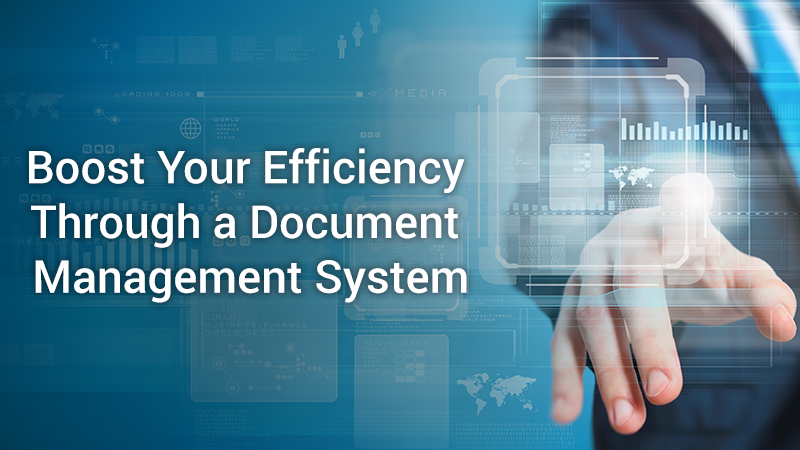 As digital processes transition away from the traditional printing, copying and scanning habits, they are finding it necessary to control costs and information security through more easily managed and centralized schemes. 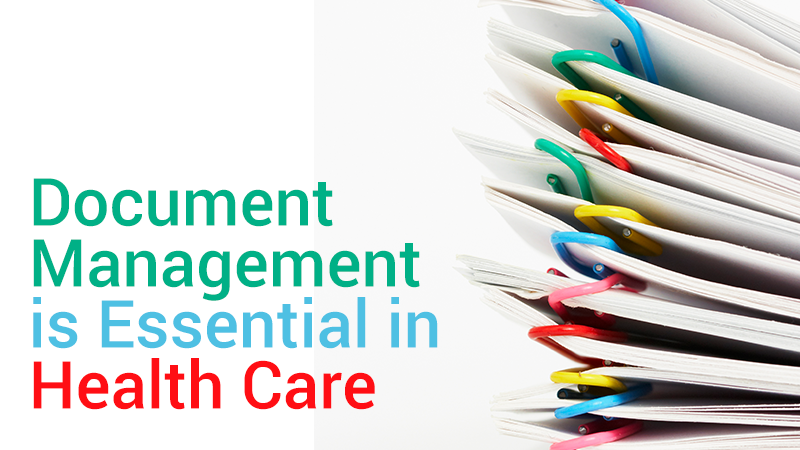 One of the first things patients often notice when walking into a doctor’s office or another healthcare provider is the mountains and mountains of patient files and other paperwork. 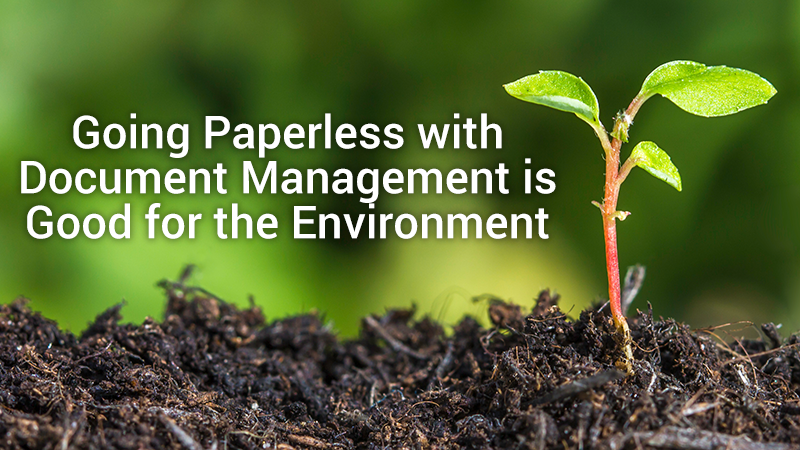 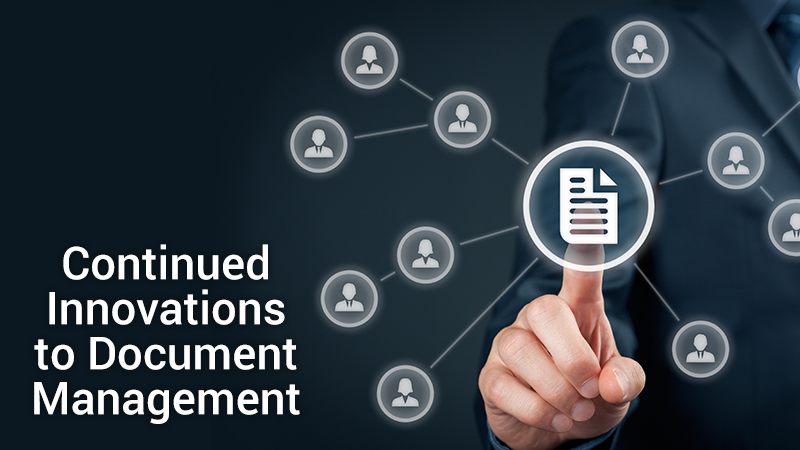 Many trees have given the ultimate sacrifice for this old-fashioned method of document management. 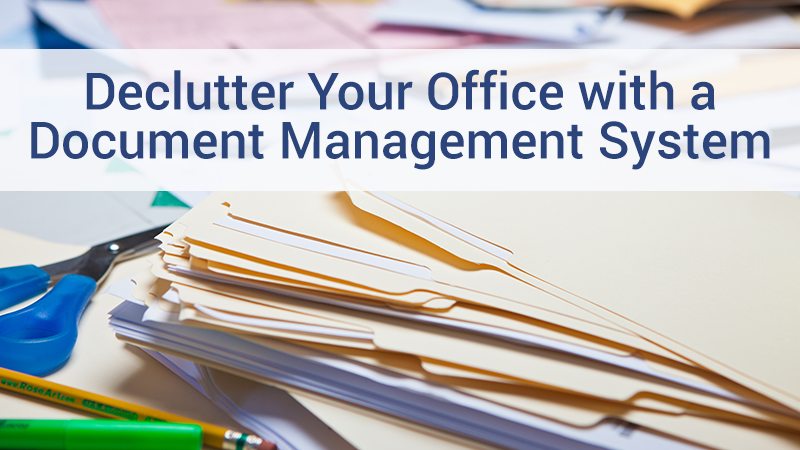 The number of filing cabinets in most offices could probably rival that of a local library!